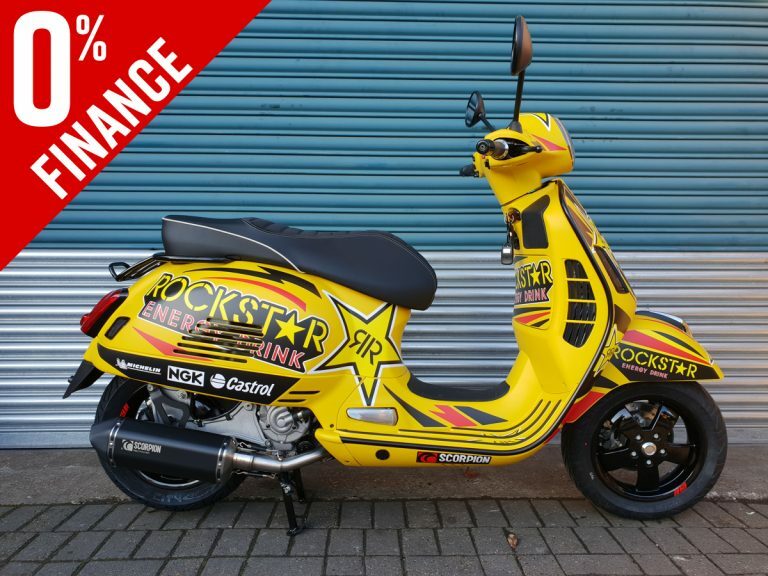 We've got this fantastic Vespa GTS 300 Super Sport in matt yellow with lovely special edition graphics finished with a raft of must have trims and accessories. Customisable, quiet and connected, technology has never been so cool. 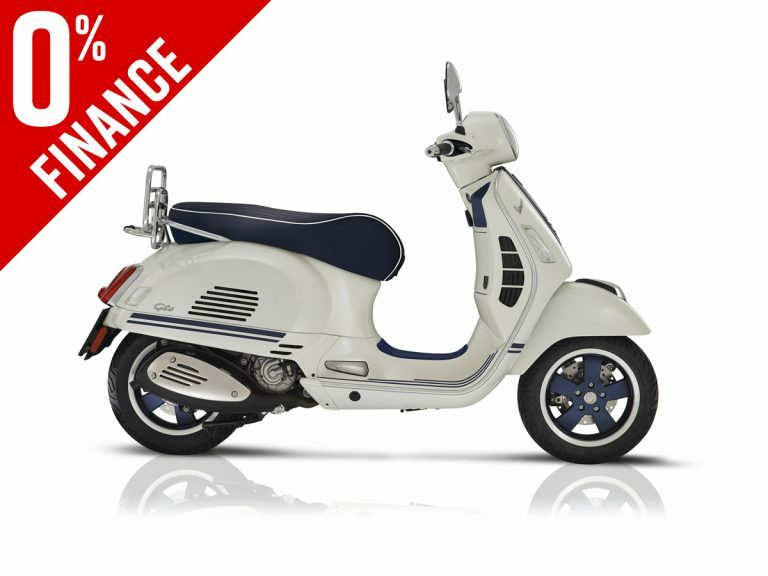 all the values of vespa come together in Vespa Elettrica. 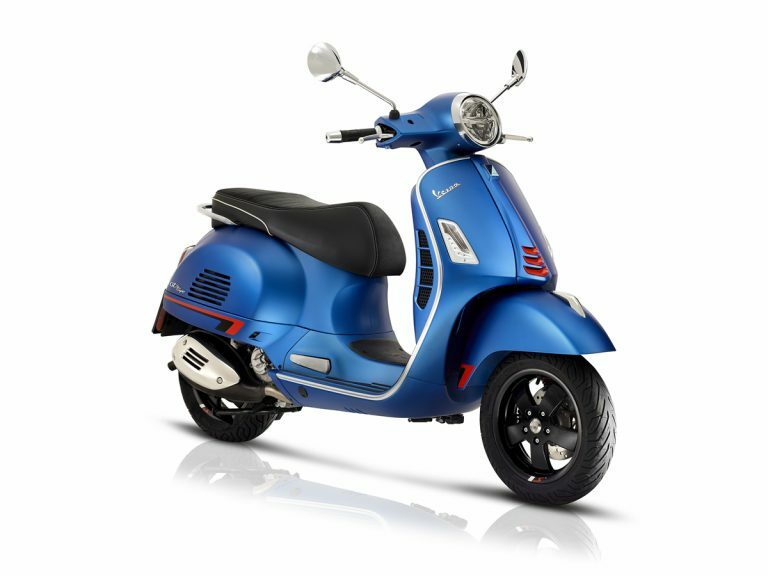 A new entry in the range, Vespa GTS SuperTech is born to showcase that sports nature and passion for technology. 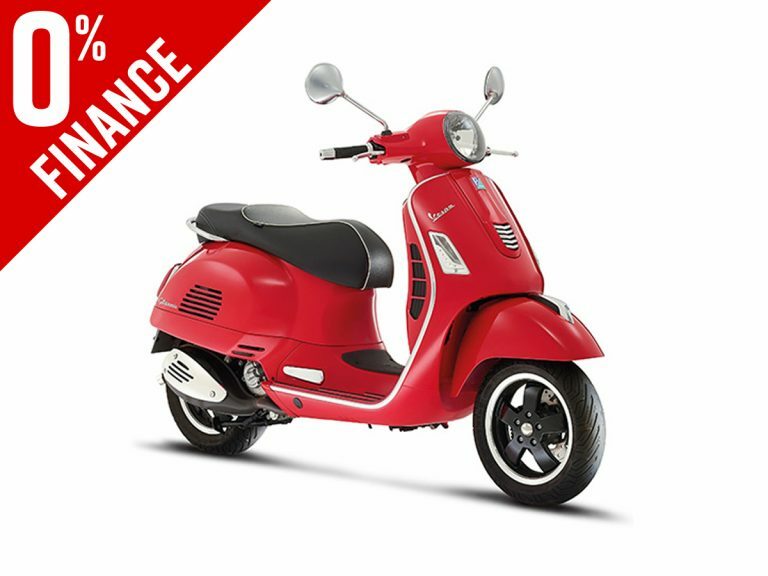 The successor to sports models with a large steel body, Vespa GTS Super gives Vespa style a sports twist. 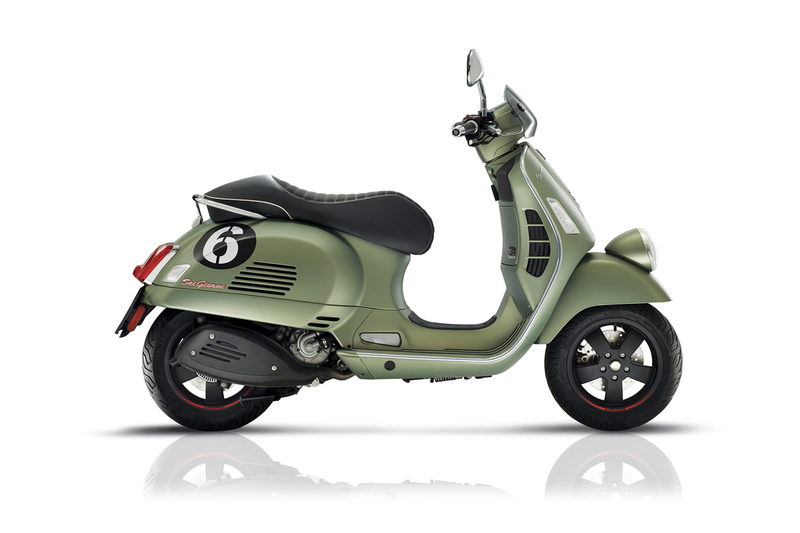 A special Vespa trim that pays tribute to the tradition of travel, its instinct for freedom, exploration and encounter. 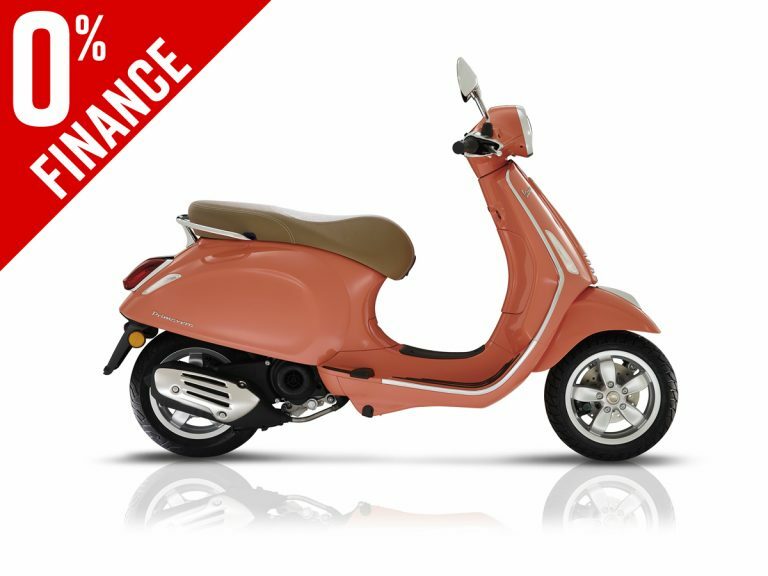 Vespa dips its toe into the alluring world of yachting with the introduction of the Vespa Primavera Yacht Club and Vespa GTS Yacht Club. 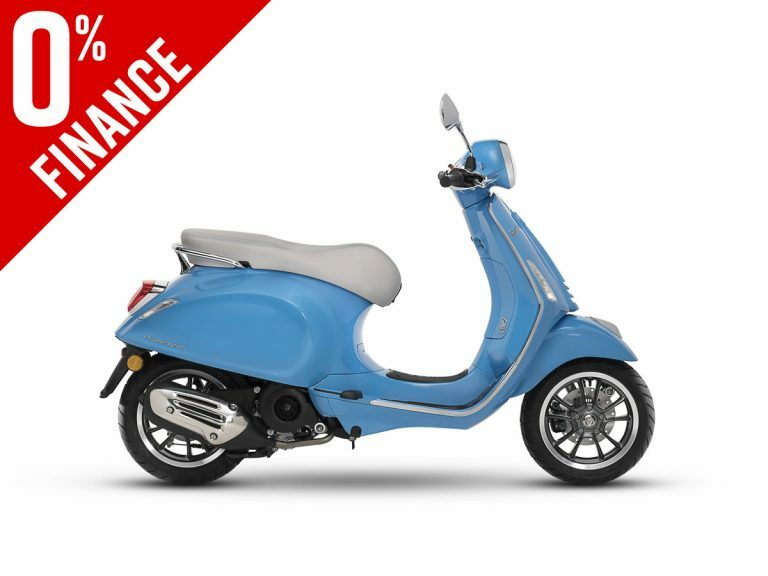 The style evolution of Vespa GTS continues to be shaped by its heritage, achieving a magical balance of tradition and modernity in the lines of its strictly steel chassis. 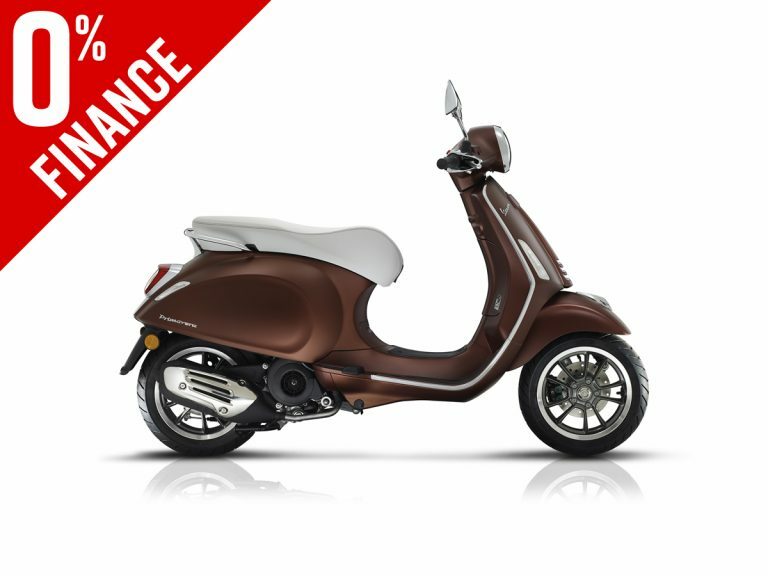 The many modifications made to update the design of the new Vespa GTS are further proof of this, the vehicle standing out from previous versions while still retaining certain distinctive traits: the front headlight and rear lights now adopt full LED technology, a solution that contributes to increasing active safety. 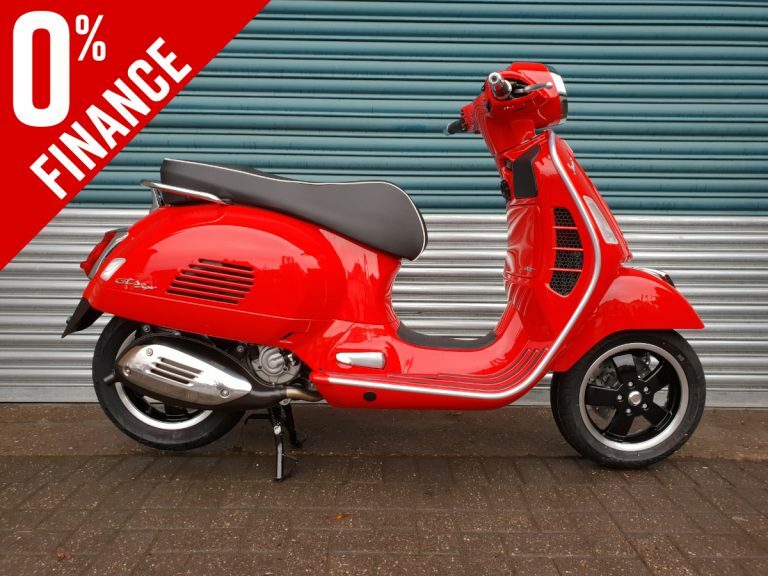 The glamour of the 125 cc size, the class of the Vespa GTS and the grit of the Vespa Super join forces in a masterwork of style. 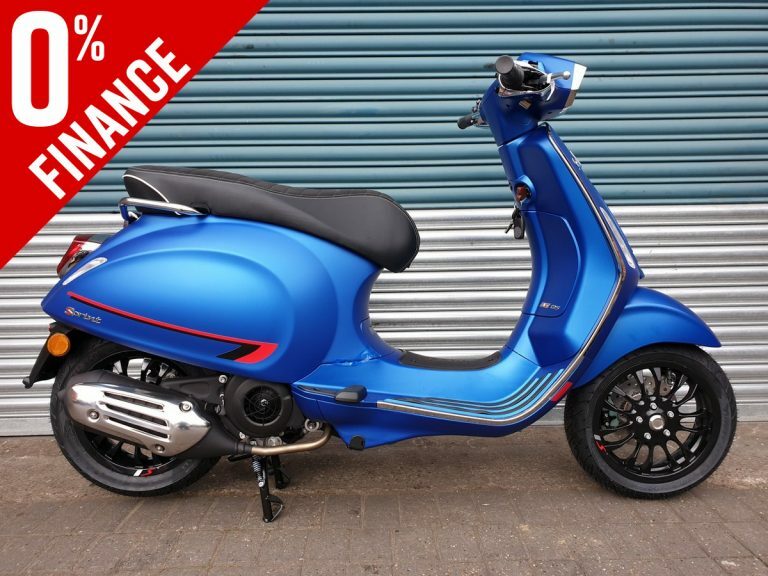 The new Vespa GTS Super 125 Euro 4 is a symphony of elegance, practicality and sturdiness, driven by an electronic injection engine delivering extraordinary fluidity and significant reduction of fuel consumption. 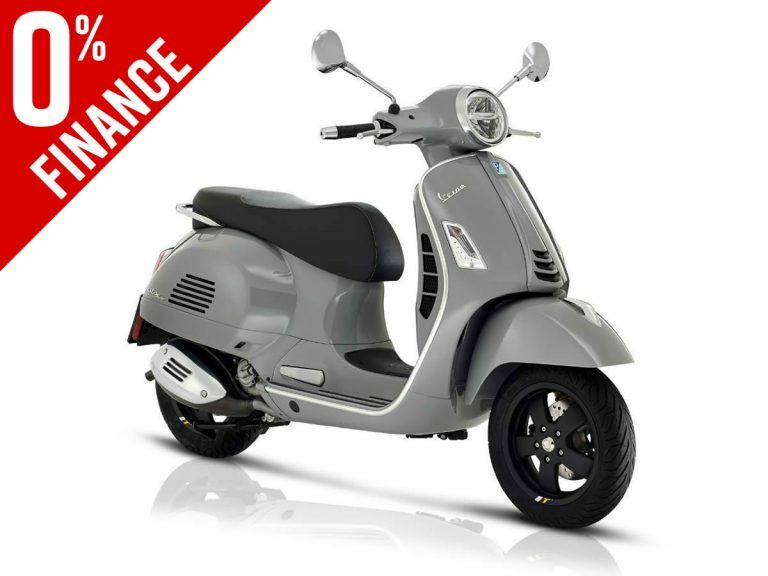 A special and numbered version of the most powerful and technologically advanced Vespa of all times. 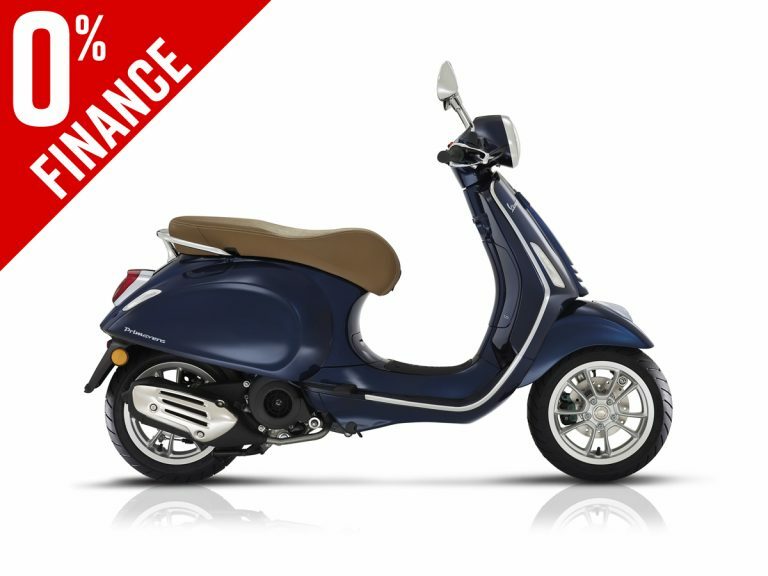 The gutsiest small body in the range pushes that Vespa sports spirit to an extreme. 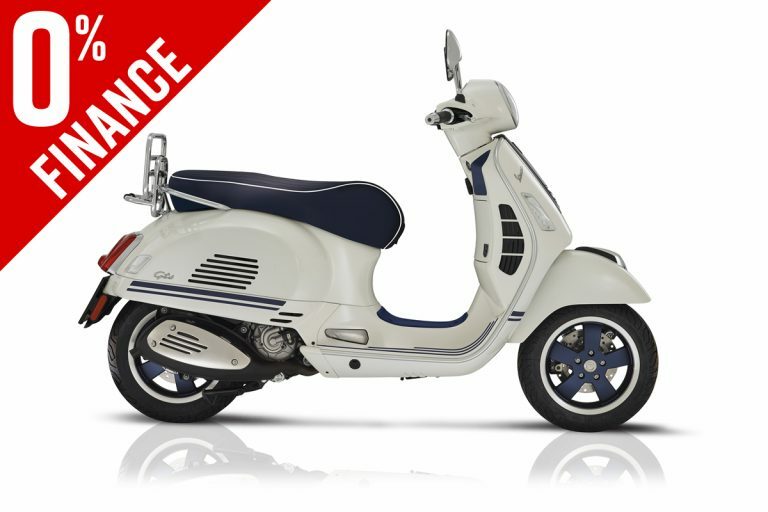 In keeping with digital evolution, Vespa Sprint S offers a futuristic riding experience thanks to a full colour TFT multifunction display that provides vehicle status information. 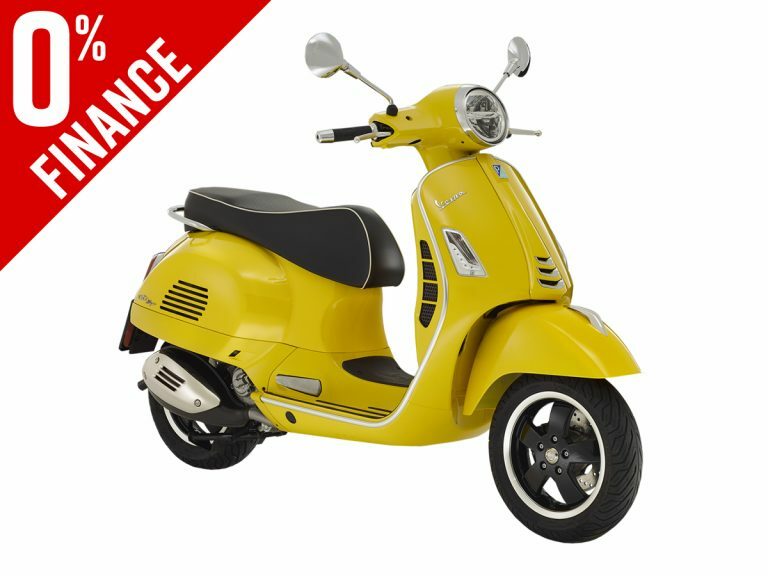 The new 12-inch wheel rims with five-spoke design, the largest in Vespa history, provide stability and total safety on all road surfaces. 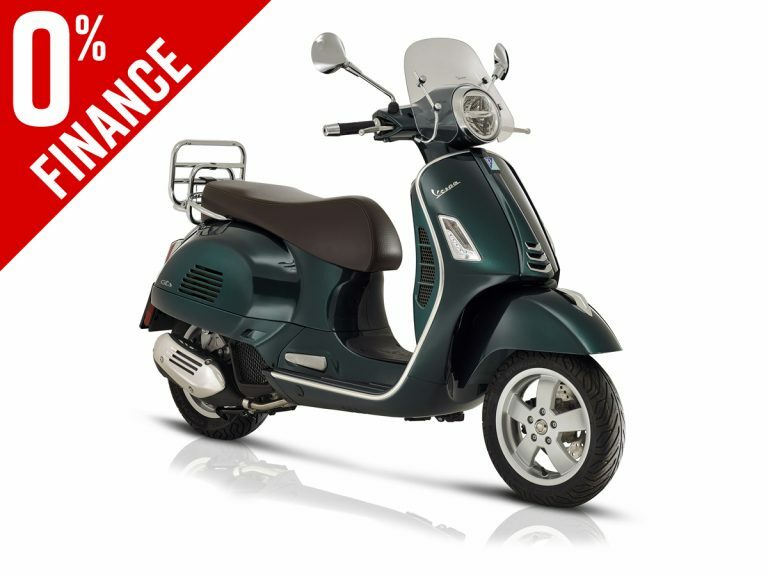 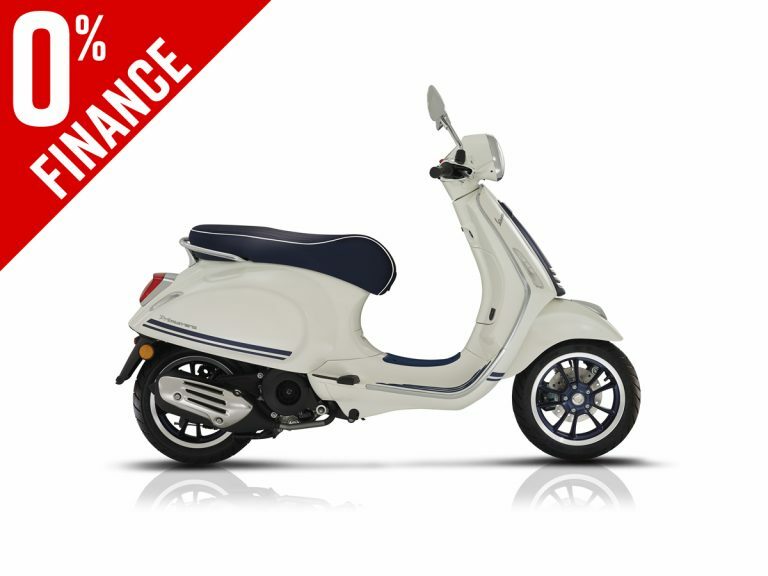 That Vespa sports essence is strong and charismatic, with bold style choices that are hard to miss.